Have these athletes gone crazy, or they just love McGregor so much! 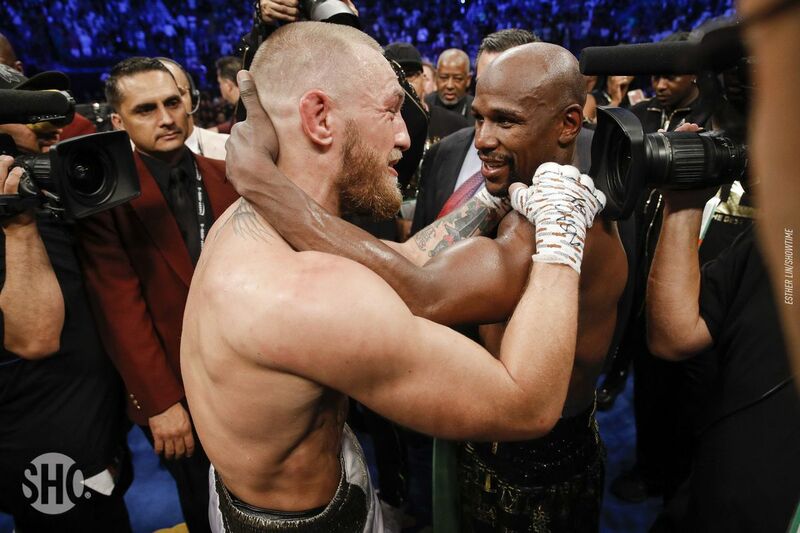 Not long ago McGregor lost to the boxing legend Mayweather in one of the biggest boxing fights. 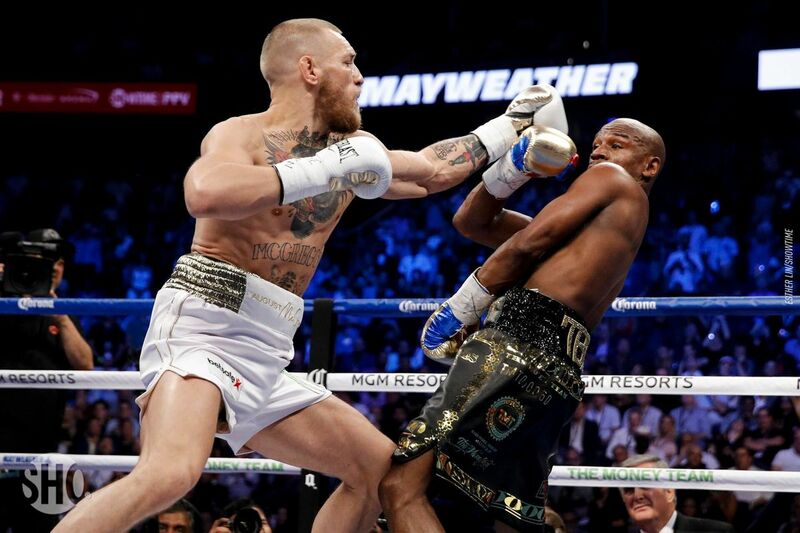 But McGregor’s challenges are not just over yet, recently he was challenged by the Olympic legend Michael Phelps! Read the article to know more…..